Online stream anime episodes, Watch Naruto Shippuden Episode 172 English Subbed online and free episodes. Anime Episode guide, Chapter Naruto Shippuden Episode 172 English Subbed Meeting Nagato waits for Naruto to answer his question and Nagato recalls his two moments of pain, the first of which being when his parents were killed by Leaf Ninja and when Nagato’s Rinnegan Eye was activated, killing the two ninja. 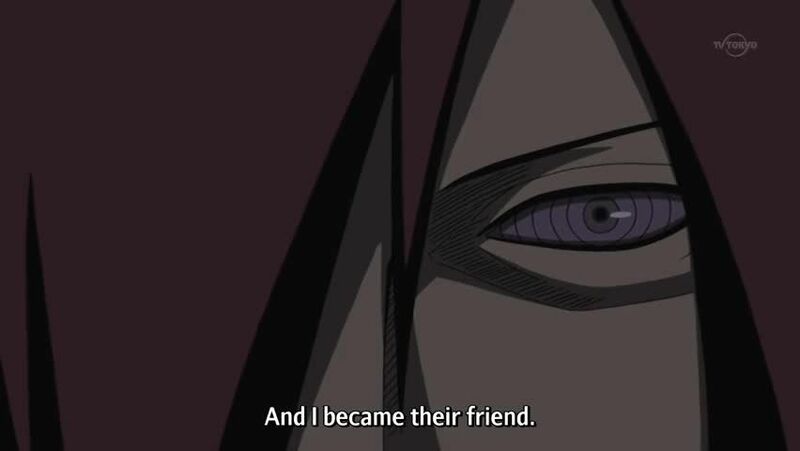 He then tells Naruto about how he met Konan and Yahiko, all three of them having to resort to thievery to stay alive. After seeing Hanzo the Salamander battle the Three Sannin, they set out to find the three ninja so that they can be taught ninjutsu.